Professor Gueli has written and lectured widely on American social, cultural, and pop culture history. 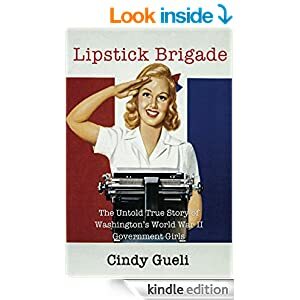 Her latest book, Lipstick Brigade: The Untold True Story of Washington’s World War II Government Girls, explores the captivating and moving adventures of the eager young women who flocked to the city for the war effort and transformed the usually sedate capital into a rollicking boomtown. She co-authored The Barclay Hotel: New York City’s Elegant Hideaway for the Rich and Famous and from it she created a permanent companion exhibit for The Barclay Hotel. She has mounted other historical exhibits and developed publications for D.C.’s Willard InterContinental Hotel, the Historical Society of Washington, and a variety of nonprofits. Dr. Gueli holds a bachelor’s degree from Georgetown University and a master’s degree in Communications and master’s and doctorate degrees in History from American University. 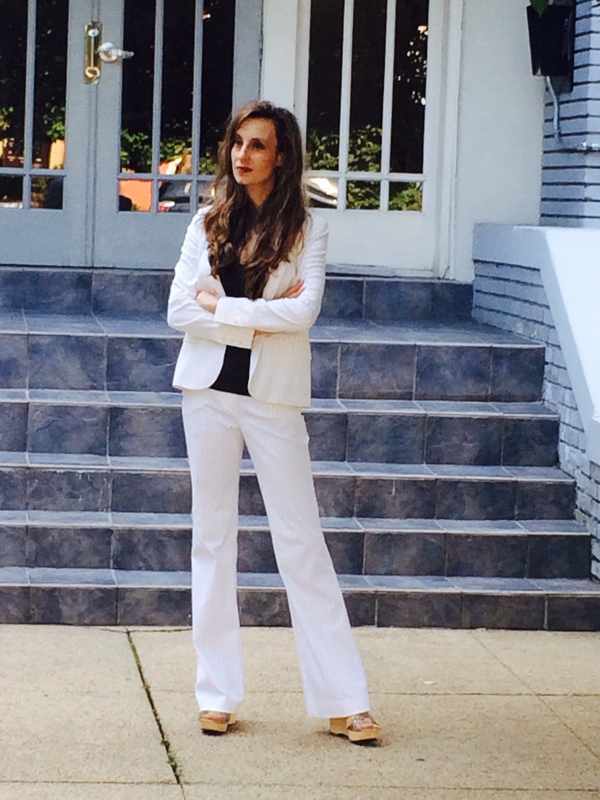 She has taught locally at American University, Montgomery College, and The Washington Center, where she developed and leads the course Scandalous Washington: Uncovering D.C. History. Go to http://cindygueli.com and @historybyte for more info, blog posts, and historybytes. My mother, Catherine O’Brien was one of the Lipstick Brigade and went to Washinton in 1938. She turns 100 tomorrow! Wow– please wish her a Happy Birthday for me!! I’m still interviewing women about their experiences if she’s interested in sharing them. I’d love to talk to her. Thanks for finding the site!